Designing your Brazil Travel Package is simple & fun! 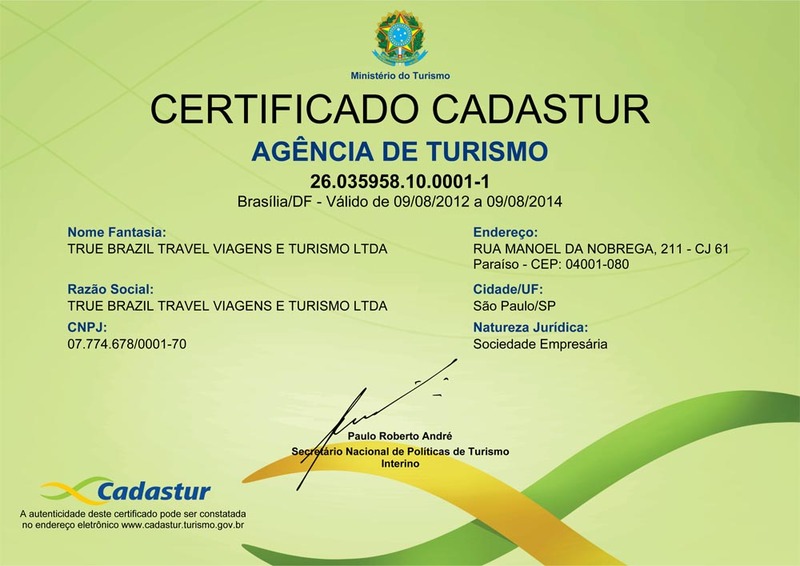 We dedicate our business to making your travel experience in Brazil unique from the moment you start clicking. Our process is individualized because your ideas of fun are unique. First, we ask you to tell us a little bit about yourself and what you like to do on vacation. Once we know your interests, we will design a customized trip to specific destinations with an itinerary full of activities you will enjoy. Every destination and activity is personally selected for you by our team of local Brazilian travel experts. We will only take you to places we would take our own family and friends! Boa viagem!